This is the story of the creation of a "Pickity" Place, a New Hampshire landmark and destination place. David and Judith Walter, the founders, followed their hearts and shared their dream of a simple, celebratory lifestyle with all of us. 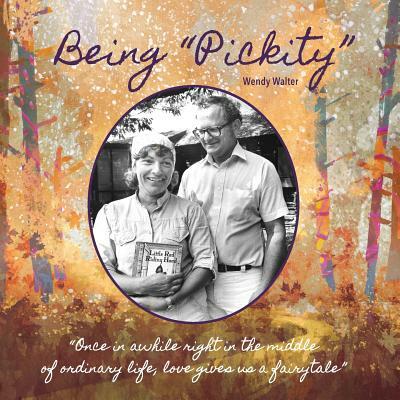 Their daughter Wendy, discloses where the name "Pickity" comes from, trials and errors experienced, and what it means to be "Pickity."